Sometimes coaching is easy and fun, and you have the best clients in the world! How do you talk to your clients about their failed/declined payments without embarrassing them? 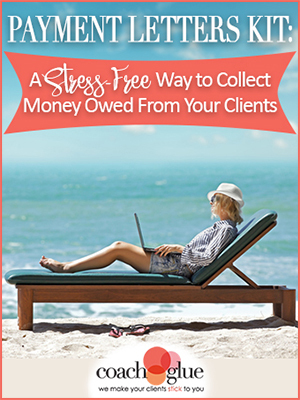 How do you respond to a payment arrangement request from your client? How do you request payment when a client cancels their payment plan subscription before all agreed upon payments have been processed? The first step is to reach out to them with a letter/email to open up the conversation and get the ball rolling to a peaceful + happy resolution that works for both you and your client. And we’ve done all the hard work for you with our done-for-you payment letters! You will receive the following 9 documents in .doc version so that you can add your logo and customize them for your own use in working with your clients. Then you or your virtual assistant can send them out when they’re needed! Past Due Letter/Email. Letter to send to your client when their payment is past due. Declined Payment Letter/Email. Letter to send to your client when their payment has been declined. Upcoming Membership Renewal Letter/Email. Letter to inform clients of upcoming renewal payment for high priced programs or annual programs. Upcoming Membership Renewal Reminder Letter/Email. This is a letter to remind clients of upcoming renewal payments for high priced or annual programs. 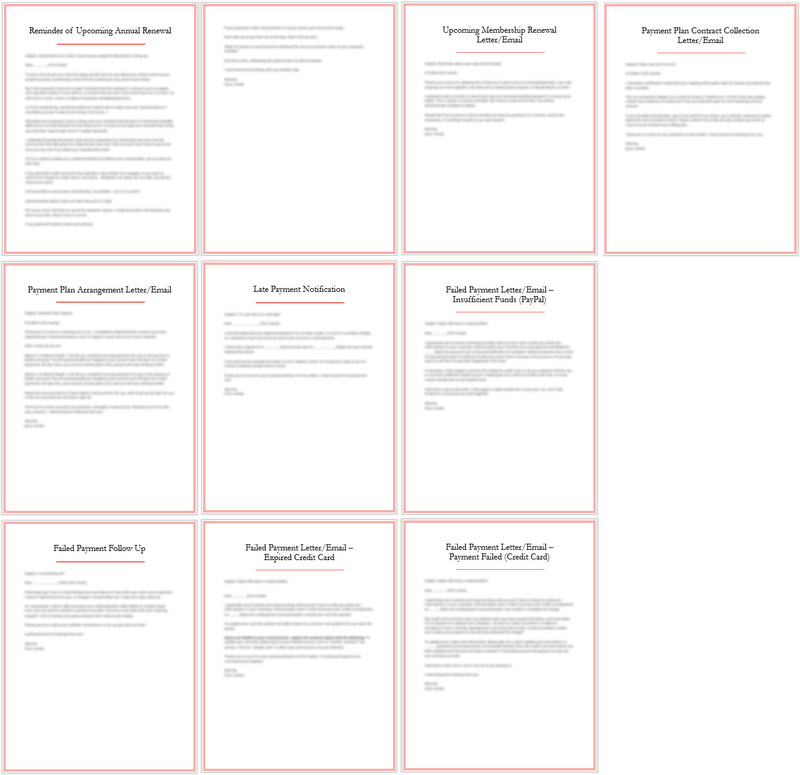 Payment Plan Arrangement Letter/Email (Response to Client Request). Letter to send to clients who have fallen behind on payments and have a balance owing on their account. This letter will break down two payment plan options that you can offer to your clients to settle their account. Payment Plan Contract Collection Letter/Email. Letter to send to your clients who cancel their payment plan subscription before all the agreed upon payments have been processed. Expired Credit Card Letter/Email. Letter to send to your client when their credit card has expired. Insufficient Funds Letter/Email (PayPal). Letter to send to your client when their payment comes back showing a lack of funds. Failed Payment Follow Up Letter/Email. Letter to send to your client when their past due payment has not yet been submitted. Get this Kit Now for Only $27! What can you do with the forms in this kit? Use them in your own coaching business to help you deal with those difficult conversations professionally. 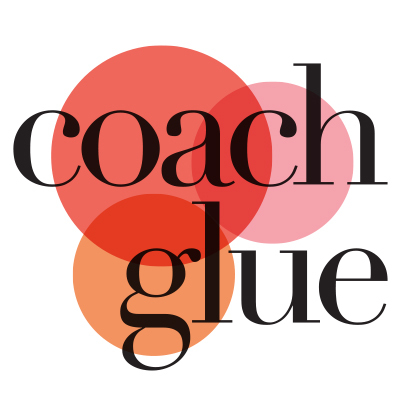 If you teach business owners how to become coaches, then include some of these in a bundle with your own program. It’s ok. We don’t mind. Create some training about how to become a better, happier coach and bundle these forms as an upsell to your program.